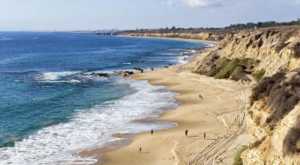 Southern California is home to so many fabulous restaurants that it’s often hard to decide where to head for a fun meal away from home. 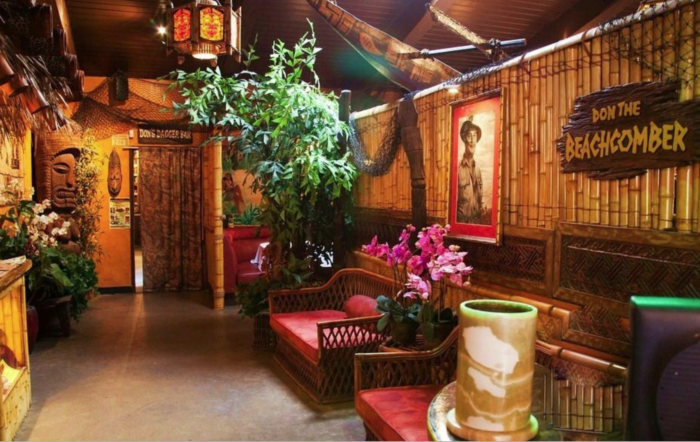 If you’re looking for a change of pace in your dining destinations, take a look at these themed restaurants in SoCal that offer so much more than just a tasty meal. 1. The Proud Bird -- 11022 Aviation Blvd in Los Angeles. 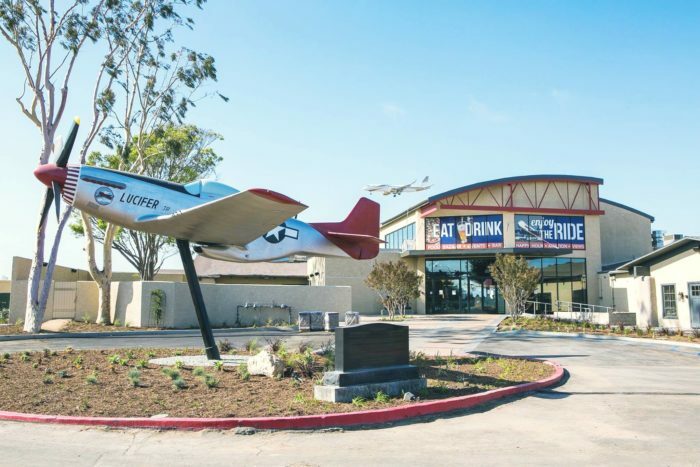 Did you know SoCal was home to an aviation-themed food hall? 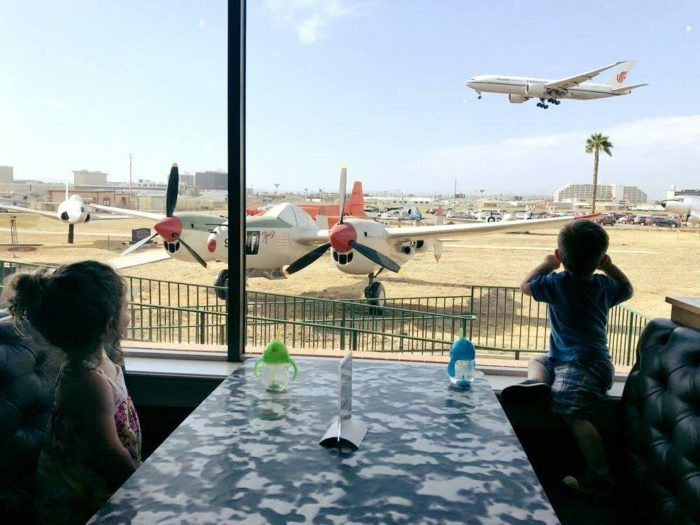 Proud Bird, located in Los Angeles, offers a unique dining experience where you can dine while watching airplanes land and take off. After your meal, take a stroll through the on-site aviation museum and learn a thing or two about aviation history. 2. Don the Beachcomber -- 16278 Pacific Coast Highway in Huntington Beach. 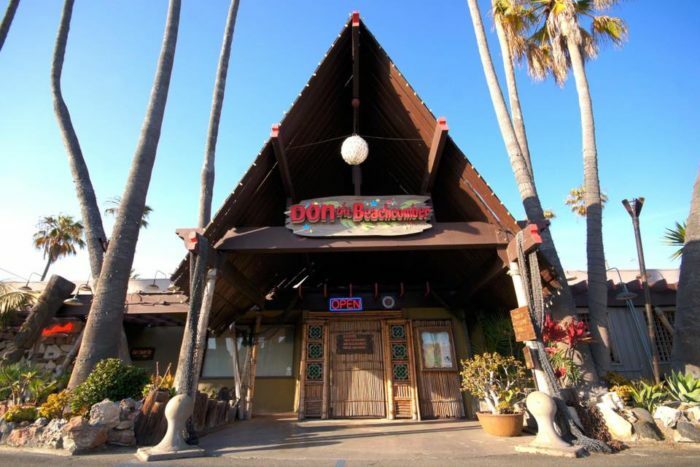 If you love the vibe of Tiki culture, then you'll want to saunter into Don the Beachcomber where you'll be surrounded by an island paradise filled with exotic rum drinks and flavorful Hawaiin and Asian-inspired eats. 3. 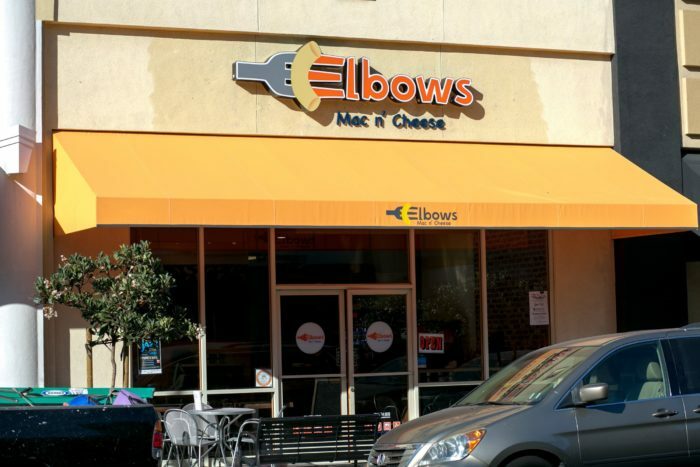 Elbows Mac N Cheese -- 1405 South St, Cerritos, CA 90703 and in Brea at 215 W Birch St, Brea, CA 92821. Sometimes you can't help but crave some comfort food. 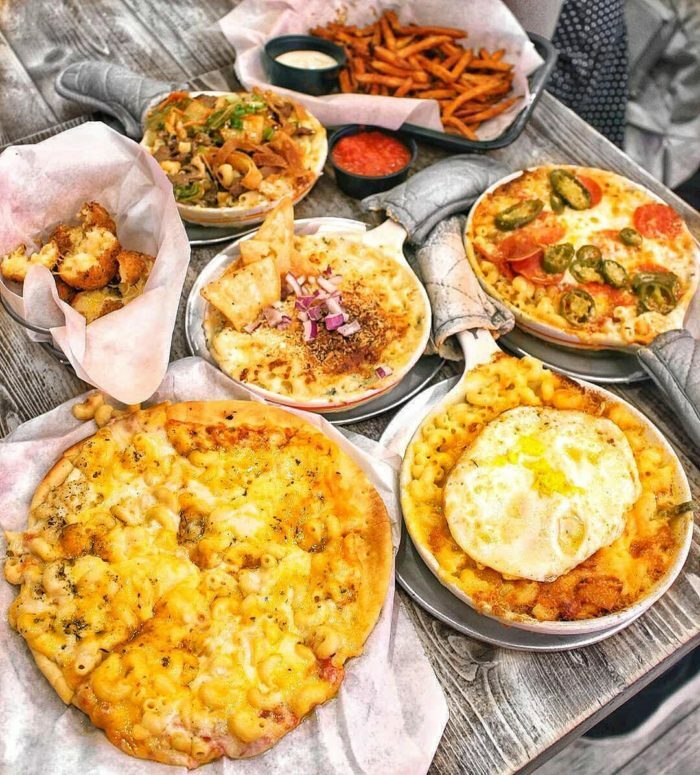 When that craving strikes for a dish of Mac N Cheese, you'll want to check out this Mac N Cheese-themed restaurant where you can dine on a variety of dishes that all have a unique Mac N Cheese theme. 4. The Galley -- 2442 Main Street in Santa Monica. 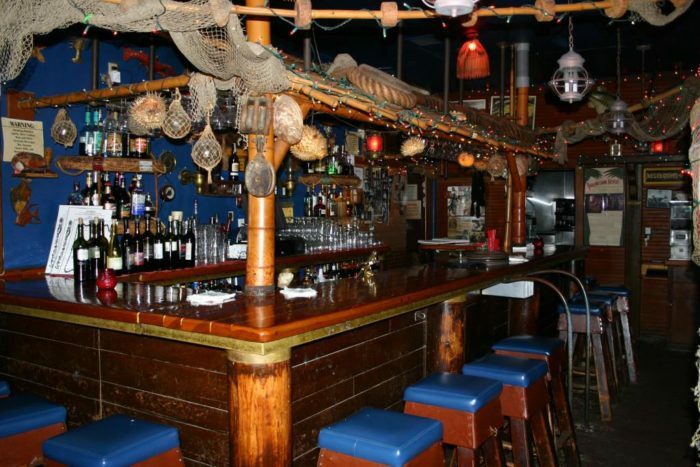 This nautical-themed restaurant located in Santa Monica has been a local favorite for decades. 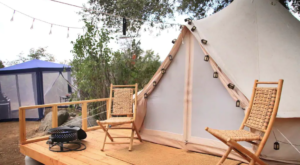 With a setting that looks and feels like an old ship, you'll be surrounded by nautical decor including seashells and fishing nets. Dine on scrumptious seafood and order up classic cocktails at this long-time favorite restaurant in SoCal. 5. 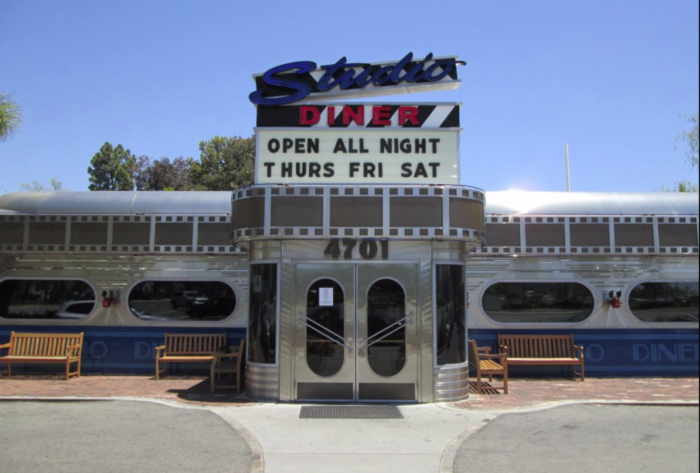 Studio Diner -- 4701 Ruffin Road in San Diego. 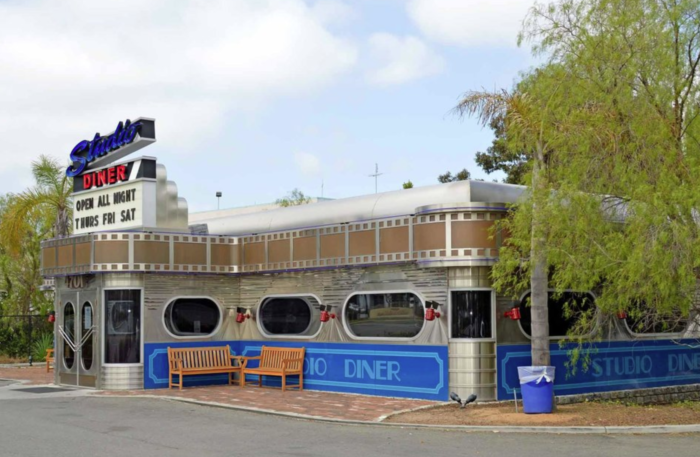 Located in a setting designed to look just like an old Hollywood movie studio, the Studio Diner is a memorable place to dine on traditional American fare. Whether you grab a cozy booth or score a seat outside, this is one place where every movie buff will want to experience at least once. 6. 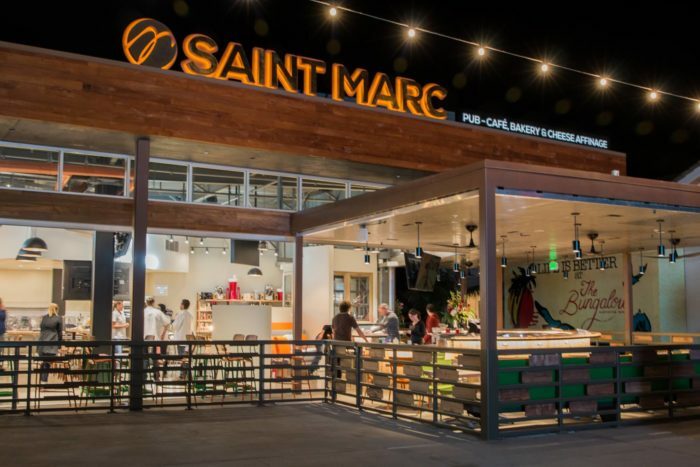 Saint Marc Pub-Cafe -- 21058 Pacific Coast Hwy in Huntington Beach. 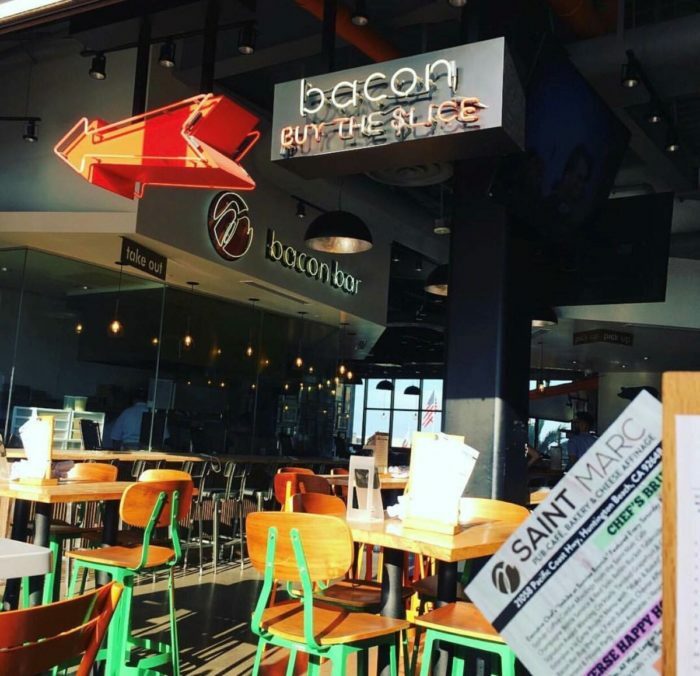 If you love the salty goodness of bacon, then you'll want to check out the bacon-themed station tucked inside the Saint Marc Pub-Cafe. With a variety of bacon flavors to choose from, this is one yummy restaurant that will be a big hit for all the bacon lovers out there. 7. 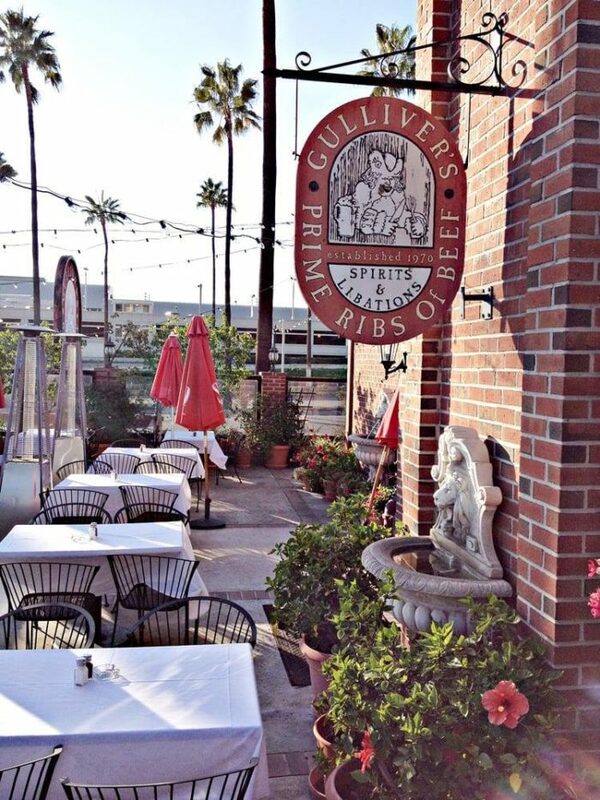 Gullivers -- 18482 MacArthur Blvd in Irvine. Loosely based on the book Gulliver's Travels, this 18th century-themed restaurant will make you feel as though you've stepped inside a quaint English roadside inn. 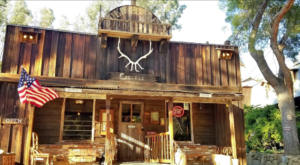 Warm interior with rustic touches throughout, this mouthwatering steakhouse is one tasty gem you'll want to experience in SoCal. 8. 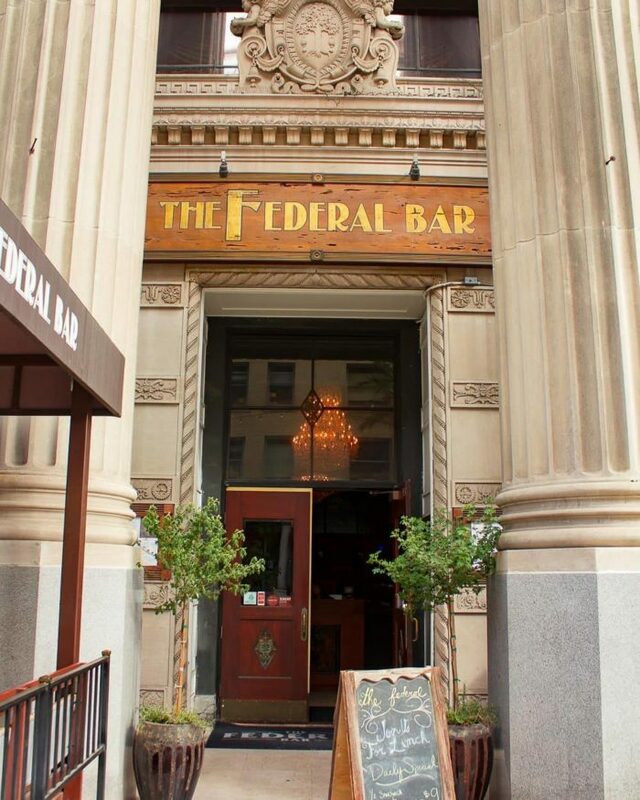 The Federal -- 102 Pine Avenue in Long Beach. 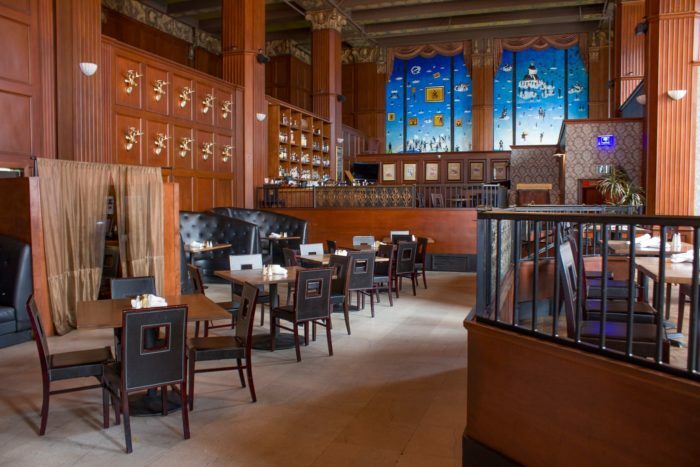 Located in downtown Long Beach, this bank-themed restaurant that's located in a former 1920s bank building provides a classy night out on the town in a building of historical significance. 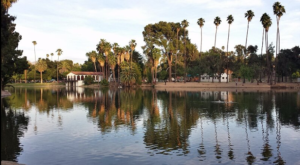 You'll find classic eats and drinks in a unique setting that is part of SoCal's history. 9. Hawk's Head Public House -- 12261 Oak Glen Rd in Oak Glen, California. Ever wanted to dine inside an 18th-century tavern? 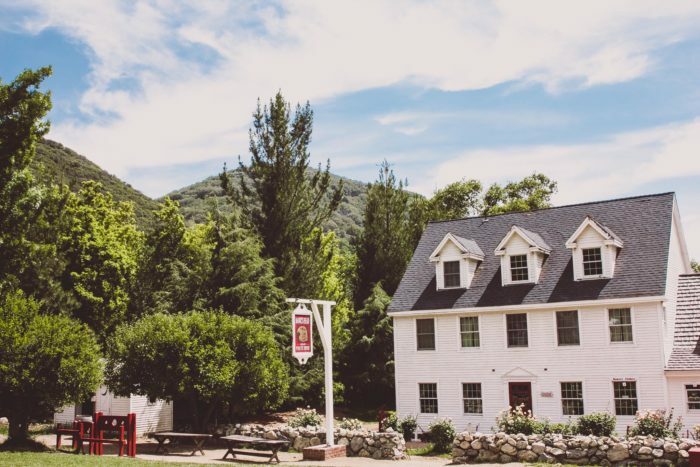 If so, the enchanting Hawk's Head restaurant located on Riley's Farm in the town of Oak Glen will transport you back in time. 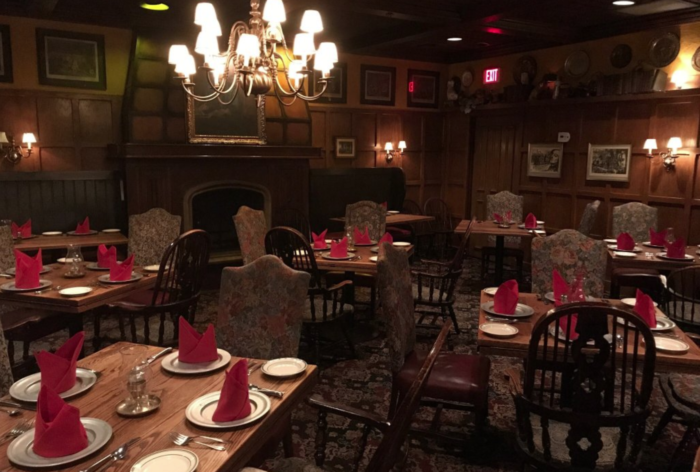 You'll find servers dressed in colonial attire and a menu filled with classic comfort food just like mom used to make. 10. 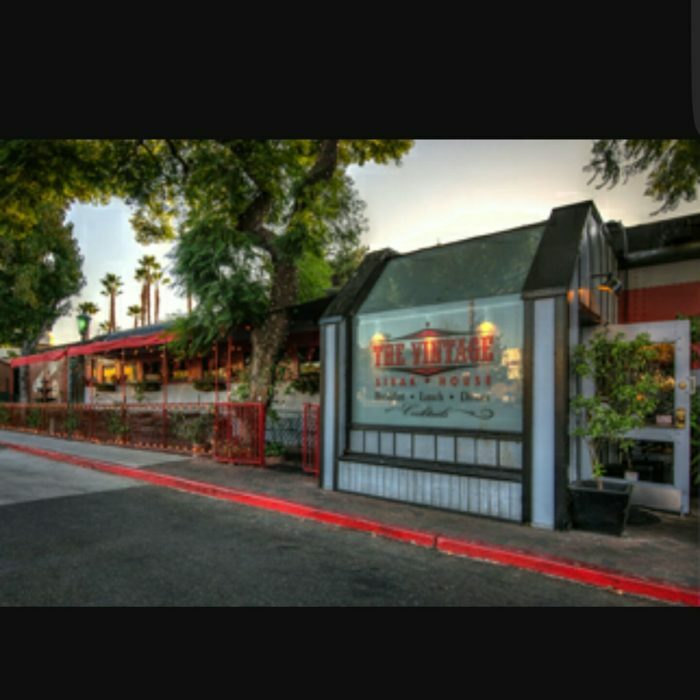 The Vintage Steakhouse -- 26701-B Verdugo Street in San Juan Capistrano. 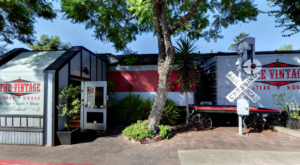 If you're looking for a train-themed restaurant, this hidden gem located at the Capistrano Depot will absolutely dazzle you. Dine inside a restored 1927 Pullman Car and feast on a menu of elegant steaks and cocktails in a setting that any train enthusiast will love to experience. 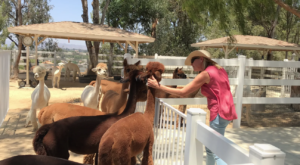 What a bunch of fun places to try in Southern California. 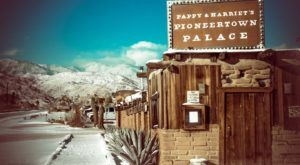 Have you ever had the chance to check any of these places out? If so, what’s your favorite? 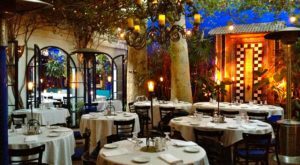 For more dining destinations to enjoy in SoCal, take a look at these 11 restaurants that are loaded with history.